HOLY CRAP!!! Is it really Monday already??? 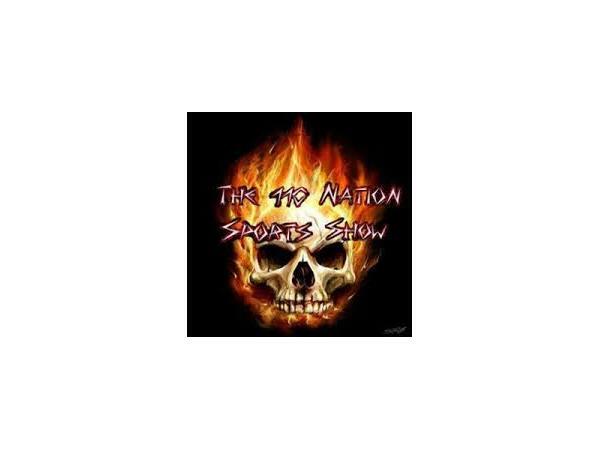 The 110 Nation is here to get your week kicked off. We will start the night off by being joined be Reese Nobles to get the latest updates on the horrifying IRL wreck that involved Sage Karam and Justin WIlson. 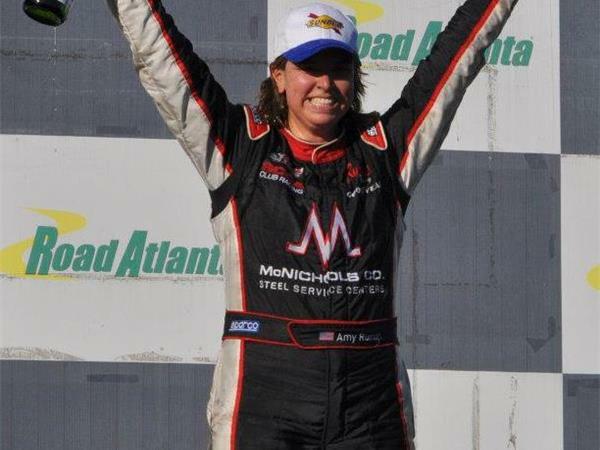 Then we will have Ohio native and Trans Am Series driver Amy Ruman joining us at 9:30 PM EST. 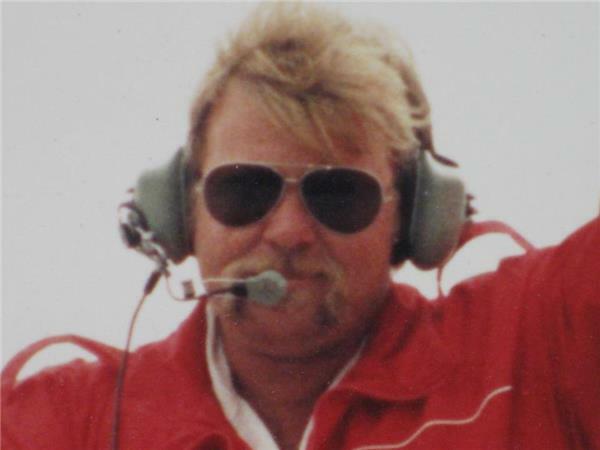 We will get to explore the wonderful world of Trans AM, what it takes to be successful in this series and the life known as Amy Ruman. 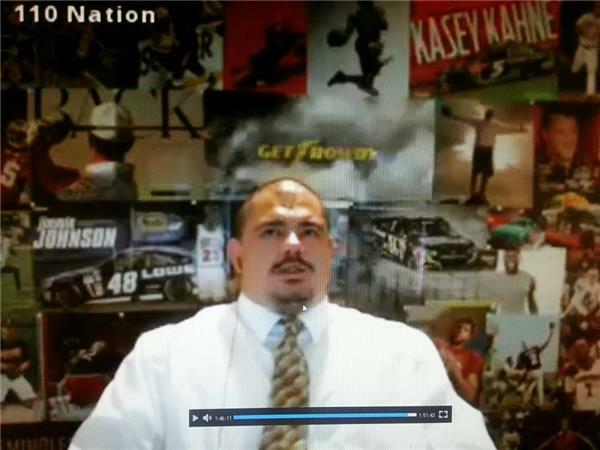 Then we will have the host of Racing with Big Sweat, Steve Billmyer, joining us at 10 PM EST to talk NASCAR. Yes, it was BRISTOL BABY!!! 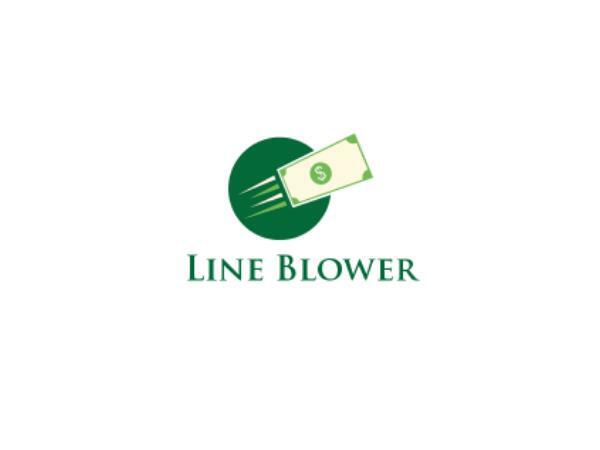 Then to wrap up this star studed show, we have Patrick Taylor of Line Blowers to talk about the NFL. We will touch on the Texans naming Hoyer as starting QB, Terrell Suggs' hit, Johnny Manziel, Jordy Nelson injury, Reggie Wayne to Patriots and Chris Borland comments. This is how and need to start your week off, so do NOT miss tonights show!!! !